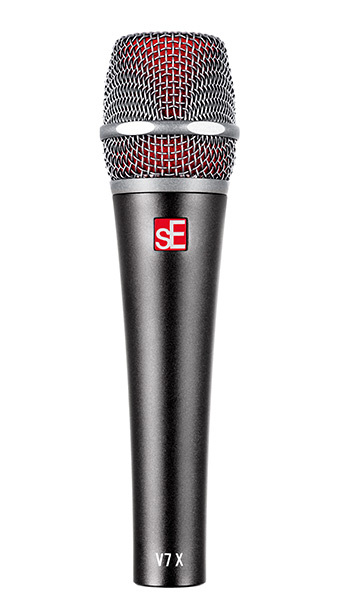 If you're a singer who performs anywhere outside the studio, a hand-held dynamic microphone is usually your best choice for rugged, reliable, consistent sound - and on drums, dynamics offer the powerful punch you need. 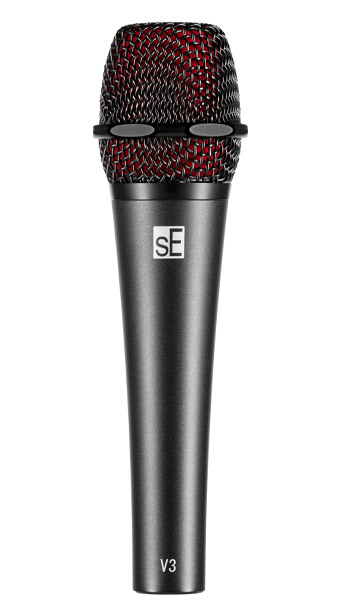 sE's V Series dynamics have the lowest handling noise in their class, are built like tanks, and have specially-tuned capsules for stellar sound on the road for singers & instruments alike. Unbeatable punch & impact, with 4 useful voicings. Effortless sonics, superior isolation, minimal footprint. 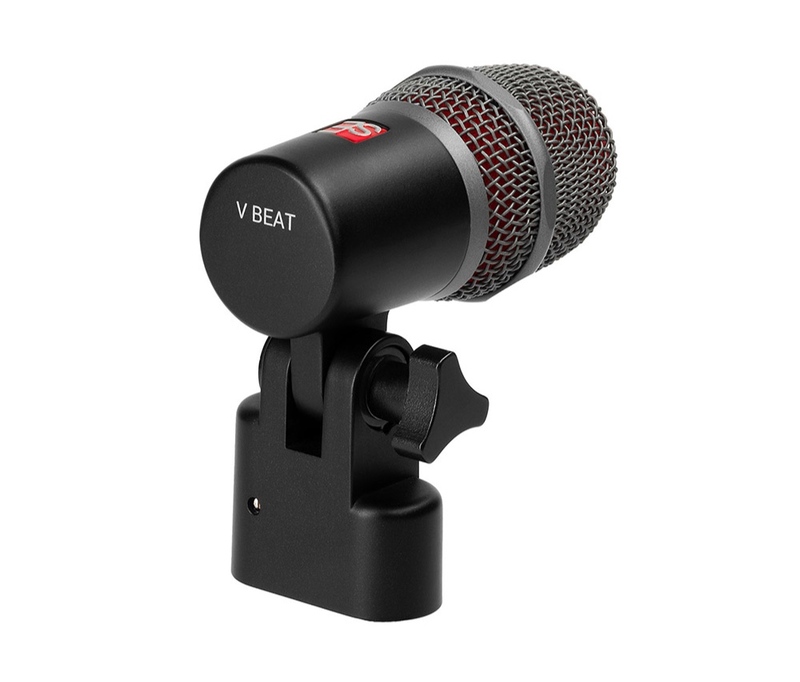 Brilliant, rugged, studio-grade sound in the palm of your hand. 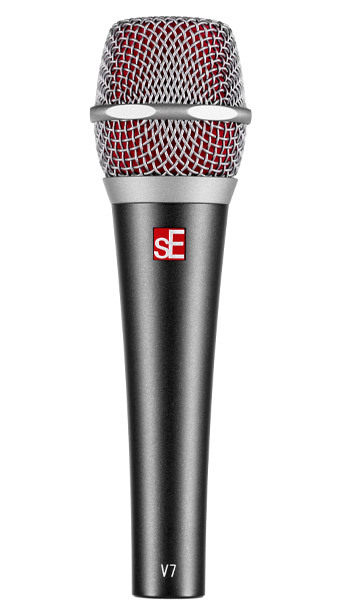 All the massive sound of our V7, with none of the wires. "The V7, in a word? 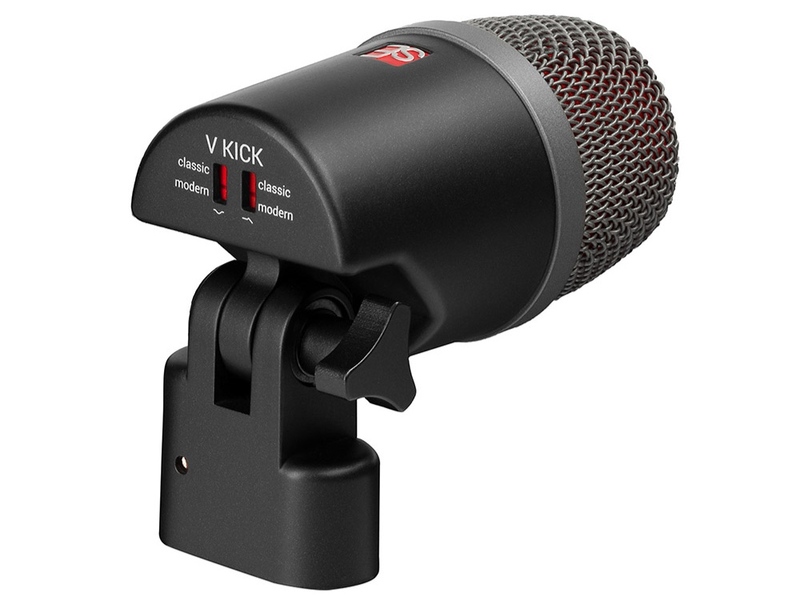 Capture the full depth & expression of all of your instruments. 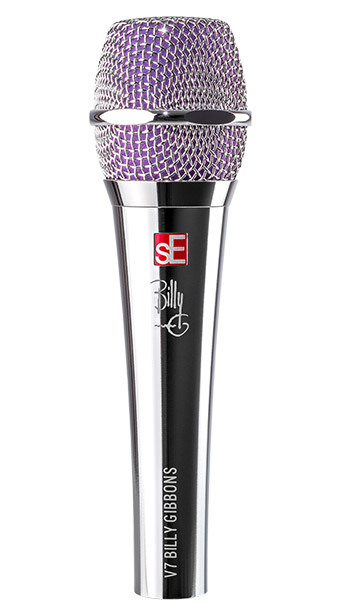 An all-purpose dynamic for recording & amplifying any source.